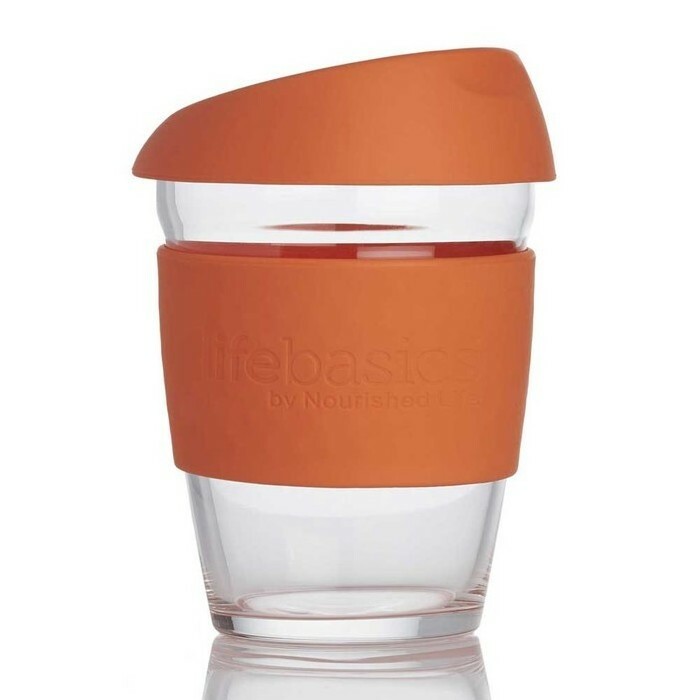 Perfect for daily use, this Life Basics Reusable Glass Coffee Cup in Orange is a bright citrus-orange shade. 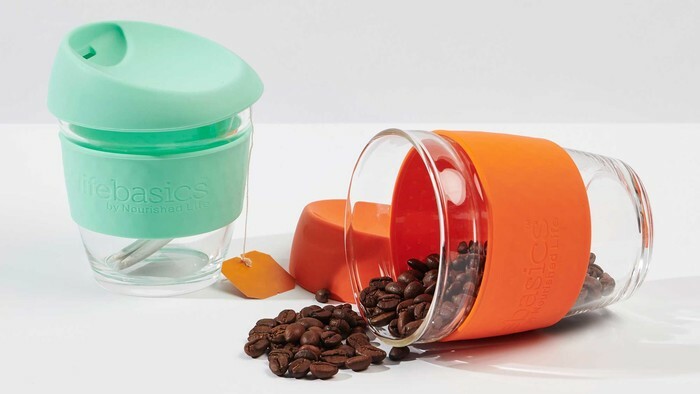 An eco-friendly alternative to single-use coffee cups which can end up in landfill, this reusable cup is made from durable borosilicate glass and BPA free, food grade silicone. Featuring a silicone heat sleeve to help you grip your hot drink, this sleek design also features a slanted lid with easy-sip drinking hole to help minimise spillage when you're on the go. 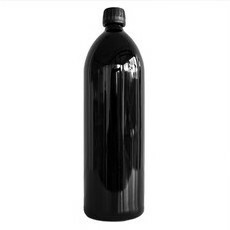 It also helps to keep your coffee or tea piping hot thanks to its thermal properties. I already had a Joco coffee cup but it leaks between the lid and cup. 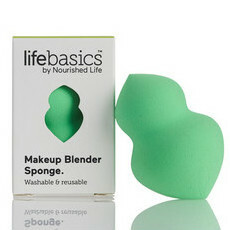 This Life Basics version is so much better, the seal between cup and lid is perfect - no leaks! I love drinking from this cup. 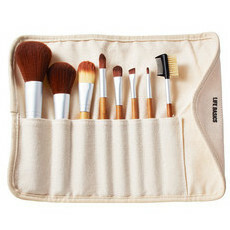 It cannot close, though, so hard to put in you bag once finished without the odd leftover drops. I’m so glad I bought the life basics glass cup, much prefer drinking from a glass cup, and although it’s a small act, I feel like I’m helping the environment just a little. It would be great if we could all make a concerted effort to reduce landfill and save trees! 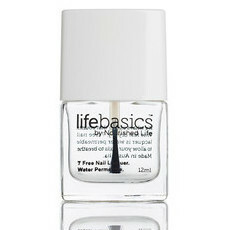 Thank you Life Basics!